The two oil giants Rosneft and Statoil have agreed to protect the arctic environment during exploration of the region’s natural resources; other international partners are to follow the lead. ­The head of Rosneft Igor Sechin and the CEO of Norwegian Statoil Helge Lund signed the declaration on the protection of the environment and conservation of biological diversity of the northern region. The Arctic consists of unique ecosystems that need special protection, the statement says. The two companies confirmed their commitment to develop the Arctic, minimizing the impact on the native population and climate change. The oil firms pledged to carry out regular monitoring of changes in the landscape and seas of the Arctic. "Environmental issues are paramount for us, especially when it comes to the development of Arctic resources. 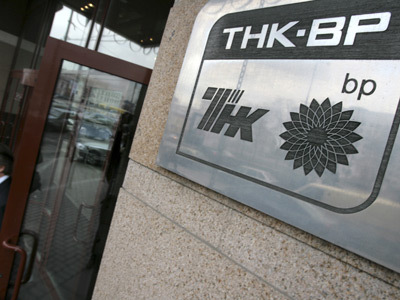 We plan to sign such a declaration with all our partners before we start active exploration of the shelf, so this should be an unconditional priority for everyone," Igor Sechin said. 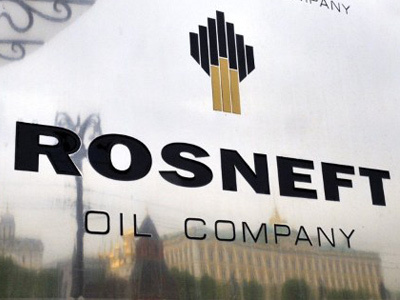 The other partners of Rosneft in Arctic exploration are Italian ENI and American ExxonMobil. To implement provisions of the declaration Rosneft and partners are considering creating a coordination center with participation of Roskosmos, Russia’s Transport Ministry and Emergency Ministry. 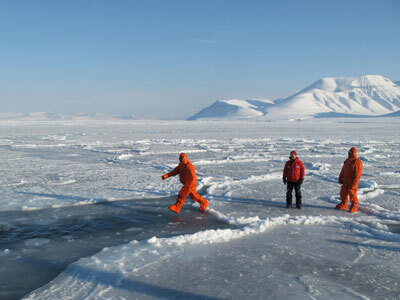 Exploration projects in the Arctic are a great concern for environmentalists. They oppose drilling in the Arctic citing a lack of technology and infrastructure to deal with a possible spill. Rosneft and Norway's Statoil signed a strategic cooperation agreement of joint development of the Russian Arctic shelf in May 2012. In August they signed a shareholders agreement to set up a joint venture to operate on four offshore license areas. Statoil's share of the project is 33.33%. 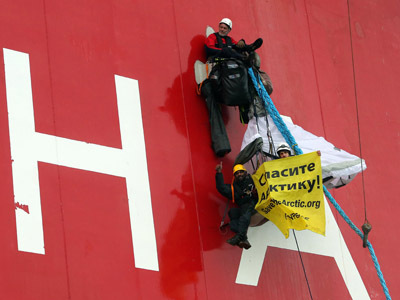 Rosneft estimates that the total cost of the operations in Russia’s arctic shelf could reach $400 billion.